The Wharton Undergraduate Sports Business Club (USBC) aims to educate students on the world of sports business, build awareness of career & internship opportunities in the sports industry on campus, and help students to get those positions. 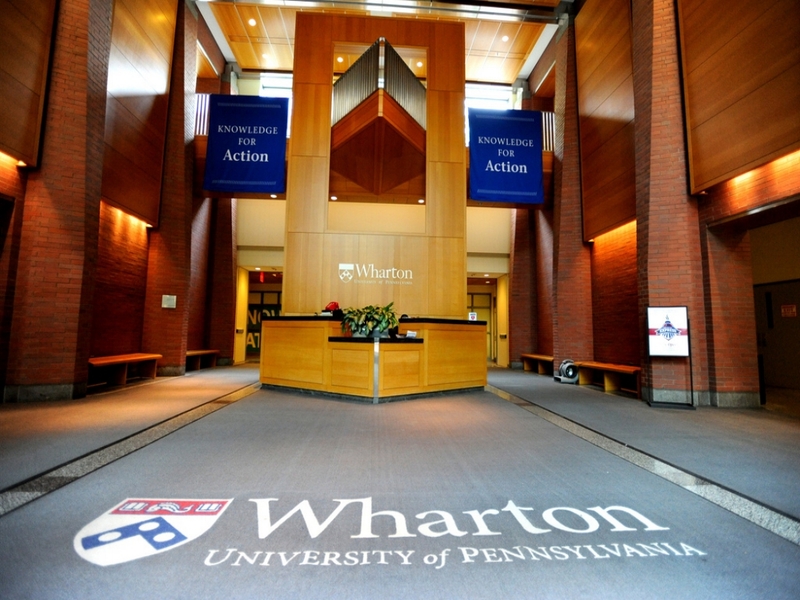 We are currently planning our second annual Wharton Sports Business Summit. Find out more below! Learn more about this years summit including ticket information, dates, speakers, and more. To find out about past summits including sponsors and more, click below. Click here to purchase tickets for the 2018 Wharton Sport Business Summit.